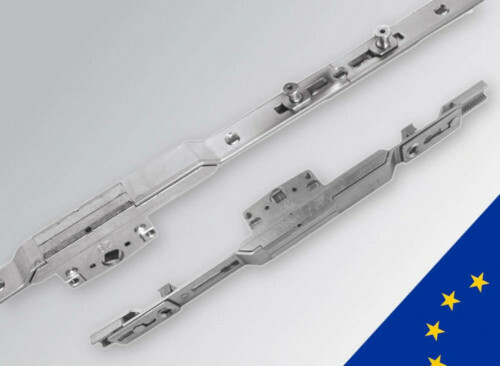 Window Products Featuring Elite Window Hardware - DGS Group Plc. 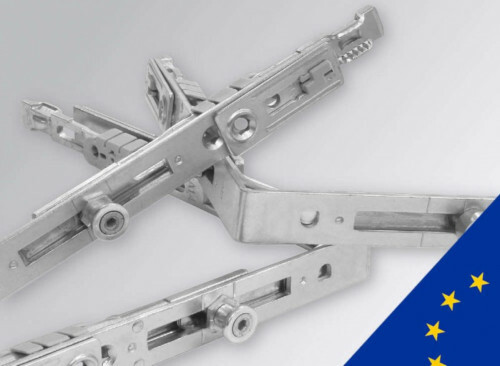 For more than 30 years DGS Hardware has produced in excess of 80 million pairs of friction stays. Exclusive to DGS. 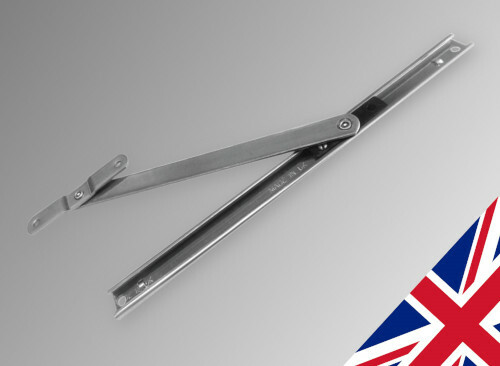 UK made restrictors and catches including 6″, 10″ and Elite restrictors. DGS Elite hardware. ALL with universal routing and Silbear 480hr Surface Protection. GU, Roto and Elite Tilt and Turn window gearing. 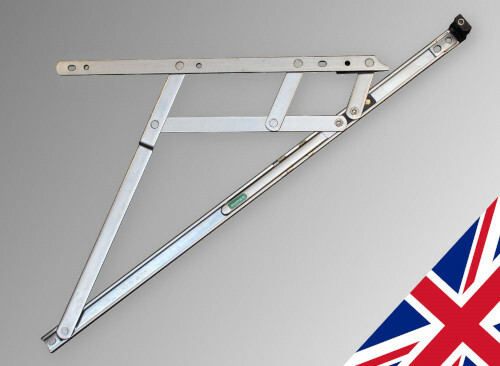 Enables turning and tilting of window sashes. 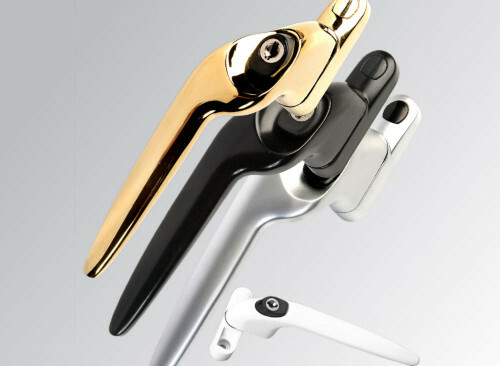 Cockspur, espag and tilt and turn handles available in a wide range of colours and finishes. 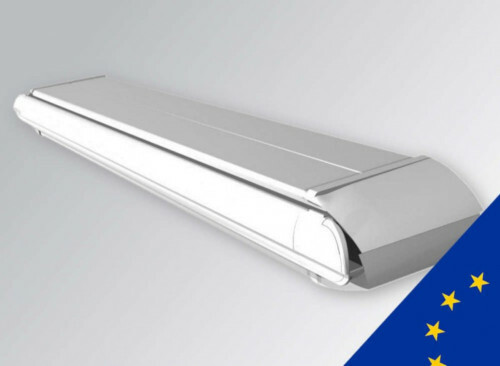 A extensive range of through frame slotvents and acoustic air control ventilation. 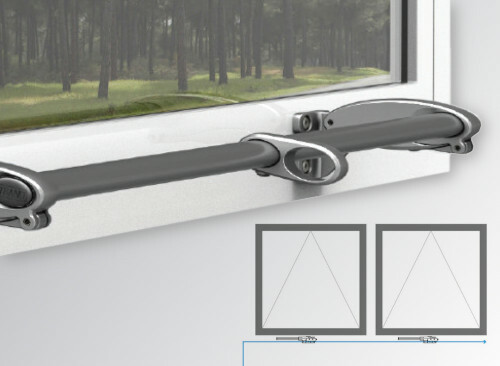 Duoflex folding window openers and highline window remote high level gearing. 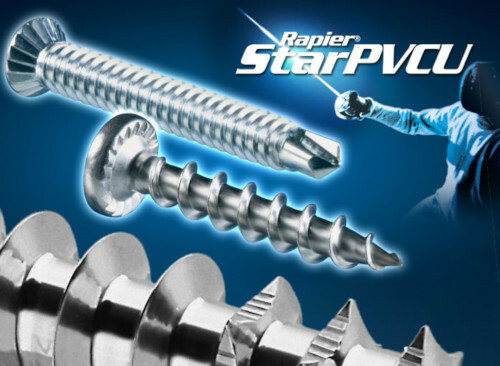 Rapierstar CE Marked screws offer superior performance and the best value for money.